There are dozens and dozens of folk instruments in the world. Some of them are still popular while others have fallen into the oblivion and are just seen in the museums. Instruments like ukulele and harmonica have gained more popularity during the past decades but finding someone who plays accordion is like looking for a needle in the straw. And there is a reason for that, an accordion, even though it is an amazing instrument, is one of the hardest devices to master. You have to practice years and years to achieve anything, while with an ukulele you can learn an easy tune in one day (well, it’ probably won’t be a masterpiece, but still). In either case, folk instruments range in prices, the complexity of construction as well as how much time you need to actually learn anything using them. In this article, I will be discussing only a few of the folk instruments and pardon me if some of your favorite ones are not mentioned. 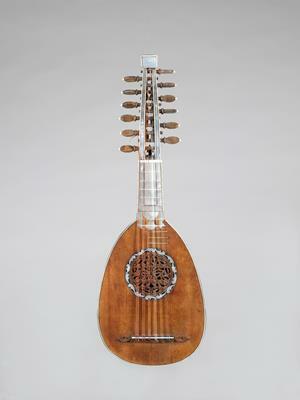 Part of the lute family, mandolins have been around for a couple of centuries. Most probably invented in the 17th or 18th century in Italy (although we cannot be sure) this instrument has gained a lot of attention and has been through ups and downs in popularity. Although the instrument is popular in wide ranges of genres it is the most revered in Bluegrass. Mandolin shares some of its construction features with a lute and the more popular guitar. There are a lot of varieties of mandolins available out there, some are more popular than others. These include mandola, octave mandolin, mando-bass, mandocello. Of course, the construction of these instruments varies and consequently the sound of all of them is quite different. The history of the ukulele is fascinating, to say the least. Although ukulele, as we know it now, was invented in the 19th century in Hawaii, it is a little-known fact that it is sort of a variation on Machete de Braga that Portuguese brought to Hawaii. During the past decade or two, the ukulele has become extremely popular again. Partially, it can be attributed to Israel Kamakawiwoʻole’s beautiful music that includes “Somewhere Over the Rainbow”, one of the most beloved songs that can get you from an awful mood to “The world is so beautiful”. That being said, ukuleles have also gained a lot of popularity because they are fairly cheap and easy to learn. There are four major ukulele varieties out there: soprano, concert, tenor, and baritone. Soprano is the most popular out of the four but all of them have certain advantages they bring to the table. Soprano ukulele is the smallest one of the four (about 20 inches). There is total of 12-15 frets and although it does not offer the same range as baritone ukulele, the comfort and ease of play are a bit benefit for beginners who have no idea how to play any instruments. While soprano ukuleles are a great idea for kids or someone with smaller hands, a person with “chunkier” hands might have a bit of problem with the size of this instrument. The body of most ukuleles has an hourglass shape and the neck is fairly short (although, of course, it depends on the type of ukulele). While koa is traditional tonewood for ukulele, mahogany is also widely used. Koa and mahogany are more expensive so a lot of cheaper ukuleles will have laminated woods and sometimes you will also encounter plastic/partially plastic ukuleles. Popularized in the 19th century, the banjo is often used in folk and country music.Banjos usually range from four to six strings but there is also a twelve string banjo (although not the most widely used). The structure of the banjo has changed through time as traveled from Africa to the Caribbean and then to the United States. 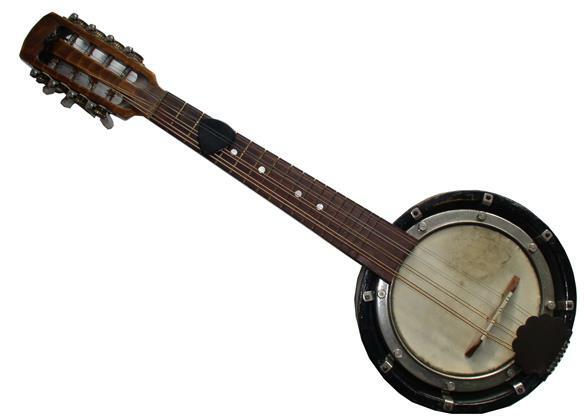 The body of the banjo is called “the pot” which has several different parts. These parts include the head, tension hoop, rim, tone ring, and flange. Just so that I do not confuse you I will just give you just a very general idea of how it works: the head of the banjo which is made usually of plastic is stretched with tension hoop. The harmonica is extremely versatile. It is often used in country music, jazz, rock and rock, folk and a lot of other genres. 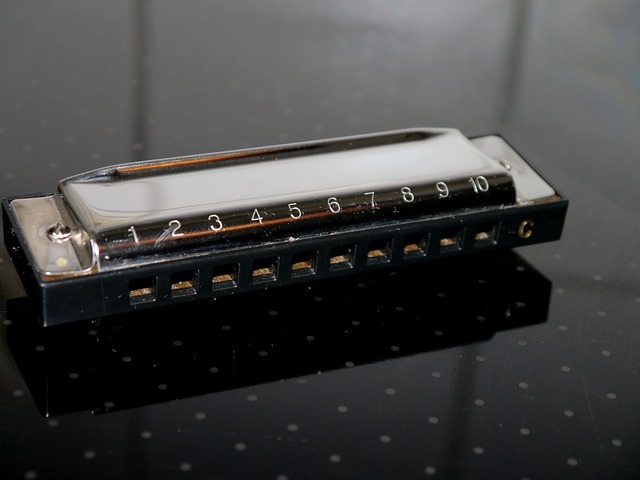 The harmonica is a free reed instrument. Free reed basically means that the sound is created by air inflow that makes reeds in the instrument vibrate and create sound. There are various forms of Harmonia. Some of them are diatonic, tremolo, chromatic, and orchestral. Diatonic is the most popular one nowadays. There are so many different techniques of playing harmonica ranging from lip pursing, bending and so on. 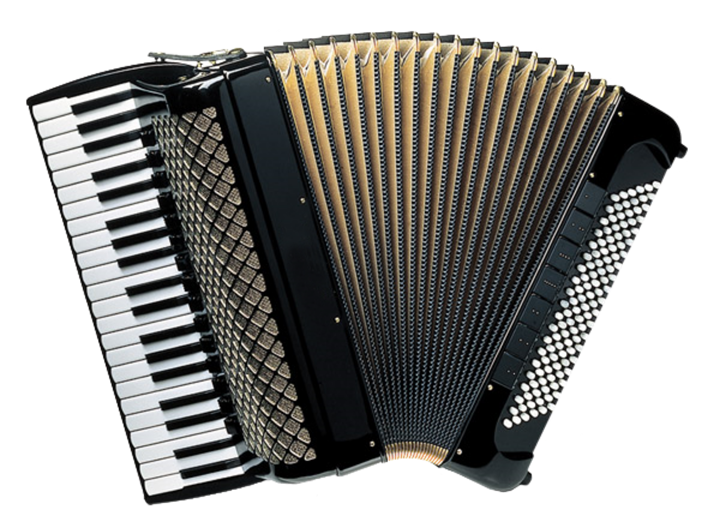 The accordion was invented in the 19th century and it is an aerophone instrument that has free-reed, keyboard, and bass casing. When the air goes into the instrument, by expanding and compressing it, the reeds move and create sound. The accordion is one of the most complex instruments in construction not to mention how much skills you need to actually master this beautiful instrument. I remember watching a movie when I was a kid and there was a secondary character who played accordion for several minutes and I was awe stricken not just because the melody was astounding but because I would not understand how one person could handle such a weird and complex instrument. Folk instruments are so popular for a reason, the melody and sound they deliver always touches the audience like nothing else. It is down to Earth and complex at the same time. I know, I know, this is definitely not the full list of all the great folk instruments out there but it’s a start. AND it’s especially important to talk about certain folk instruments that might not be as popular nowadays but definitely should be.